CBD research currently being conducted is showing its medical potential. This has opened doors for antipsychotic, anticancer and anti-inflammatory treatment options among a variety of others. 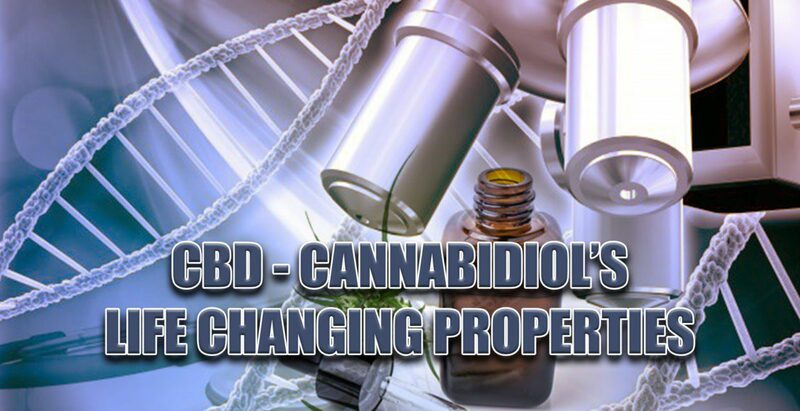 Scientists from all over are publishing studies that are proving CBD is one of the most effective and favorable cannabinoids that promotes proper function of the body’s systems. Studies have supported this claim. By way of Proapoptotic action or apoptosis, Cannabidiol, Tetrahydrocannabinol, Cannabigerol and Cannabichromene in this order are extremely effective in tumor growth reduction in rats and cancerous human prostate cells. Research is still ongoing, but understanding that these cannabinoids stimulate the body’s process of killing cells that no longer function properly or at their optimal level. In traditional chemotherapy both healthy and cancerous cells are destroyed and only works when the cancer cells are replicating more frequently than healthy cells. CBD treatment promotes the body’s natural immune response to cells that are not functioning properly, which eradicates tumors. The most common reason people start using marijuana despite its psychoactive affects, is that it also functions, as a pain reliever! People with chronic pain that are tired of taking pain killing opiates, rely on cannabinoid products to deal with pain and eliminate its source, commonly inflammation. Inflammation is the body’s natural response to injury, which floods the injured area with blood and nutrients to aid in rehabilitation. But inflammation creates secondary problems, among them pain and discomfort. 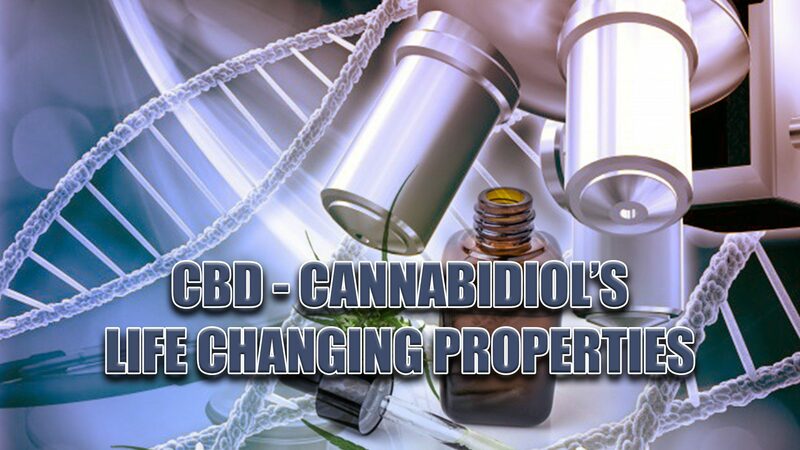 Through stimulation of nutrients in the area that is injured, CBD creates negative feedback to inflammatory reactions, as the nutrients that came with the inflammation are already there. Anxiety along with PTSD affects over 40 million adults in the U.S. Valium and Xanax is what is normally used to treat these conditions. 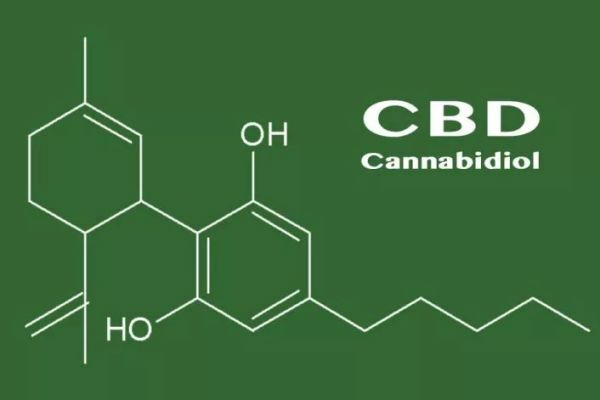 However, CBD products are becoming the preferred treatment, as they have none of the side effects or dependency issues. 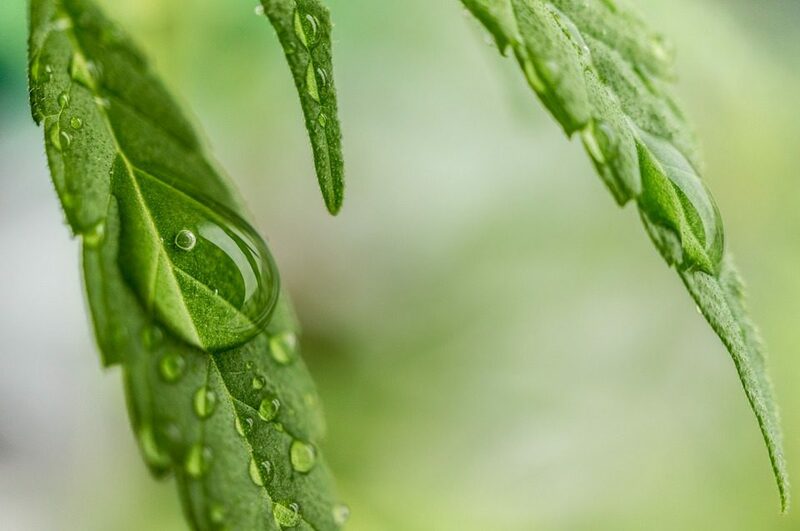 The effects of CBD have been observed thoroughly by experts and studies have proved its effectiveness, as a dependable alternative for mental disorders. Two receptors in the human brain responsible for sending out Adrenaline and Serotonin are the α2-adrenergic receptor agonist and 5-HT1A receptor antagonist. These receptors both are related to anxiety, depression, insomnia, and other mental disorders when imbalanced. Phytocannabinoids are able to balance, reinforce and strengthen the immune system. 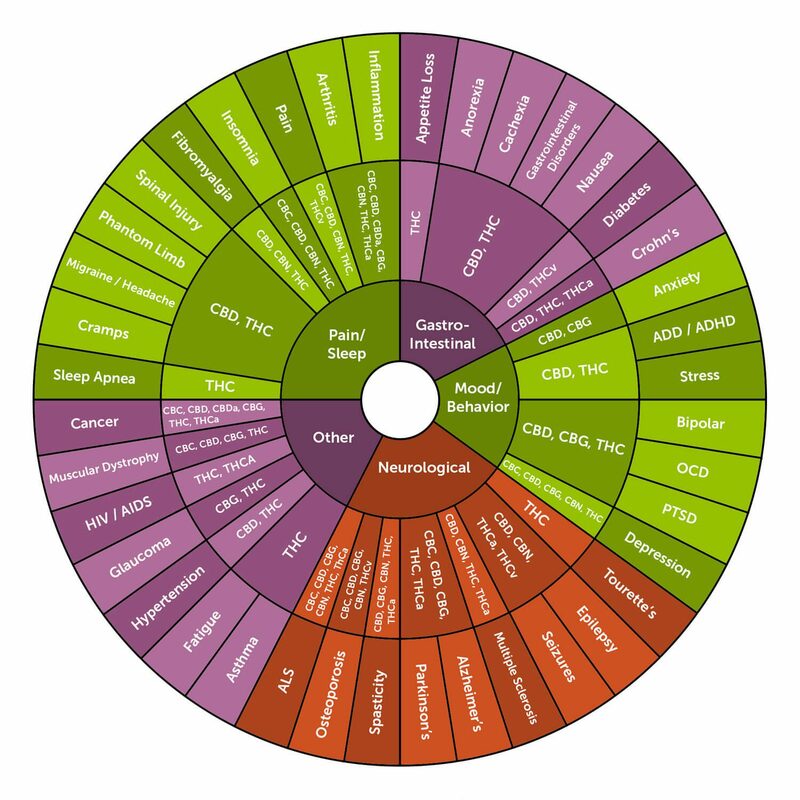 Cannabinoid products taken daily, work in regulating the immune system. This increases the body’s detection of foreign and potentially dangerous organisms, which include cancer cells. CBD contains chemically antispasmodic properties. Athletes from all sports love CBD and what it can do. It is a preferred supplement and these oils have proven to prevent muscle spasms and soreness. This is done through lubricating the potassium and calcium pumps within the muscle tissue. CBD is finding its place, slowly, but surely. It is one of natures own medicines and it is our job to discover and figure how to utilize these properties. Consult a doctor before beginning any treatment of diagnosed or undiagnosed diseases with CBD. For the more severe diseases like diabetes, schizophrenia, epilepsy, which, CBD can treat, but only when used properly. Bottled Water: How Safe Is It?